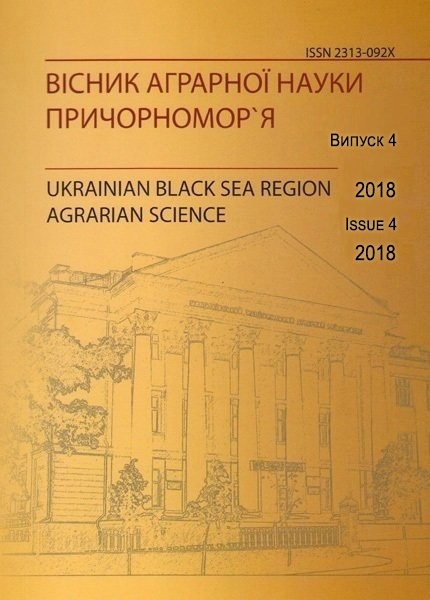 Placing a scientific publication “Ukrainian Black Sea region agrarian science” in international science-computer bases. 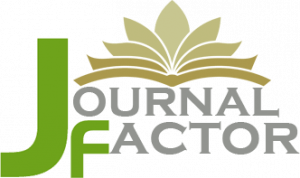 Journal Factor – an internationally recognized forum for the promotion of scientific research and knowledge sharing. Directory of Research Joiunals Indexing (DRJI) – provides ready access to education literature to support the use of educational research and information to improve practice in learning, teaching, educational decision-making, and research. Directory of Research Journals Indexing is a free online service that helps you to find web resources for your articles and research. Open Academic Journals Index (OAJI) – full-text database, indexing of open access journals. 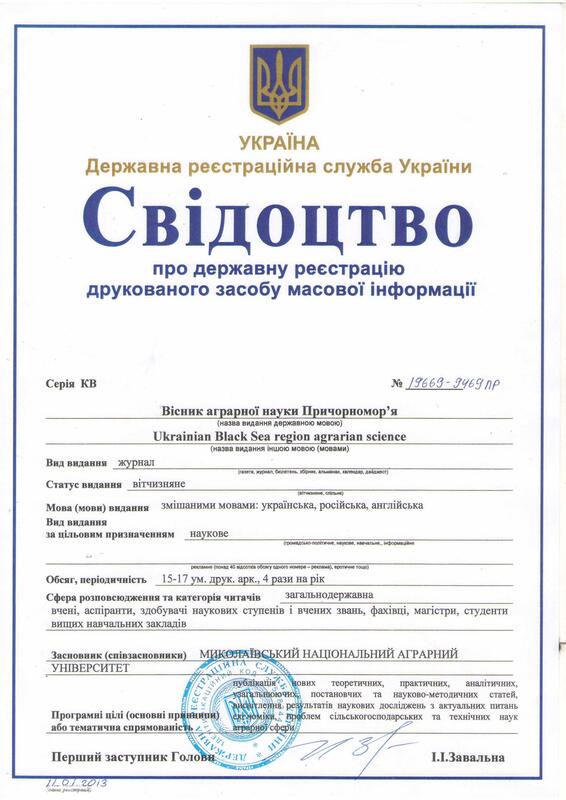 Founder – International Network Center for Fundamental and Applied Research. 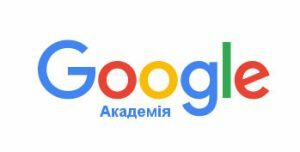 The purpose of this database is to draw up an international platform for indexing of open access journals. Ulrichsweb (Ulrich’s Periodicals Directory) — an authoritative international database, which contains a description of over 300,000 periodicals, and is also actively used by employees of electronic catalogs, libraries, repositories, scientometric bases Scopus and Web of Science for detailed information about scientific journals. 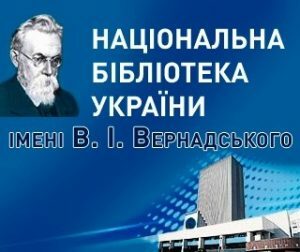 Vernadsky National Library of Ukraine (Ukraine) — the largest by volume and floor space Ukrainian Library, the main scientific research center in the country, Scientific Research Institute of the History Department, Philosophy and Law of National Academy of Sciences of Ukraine. Included in the twenty largest national libraries in the world.